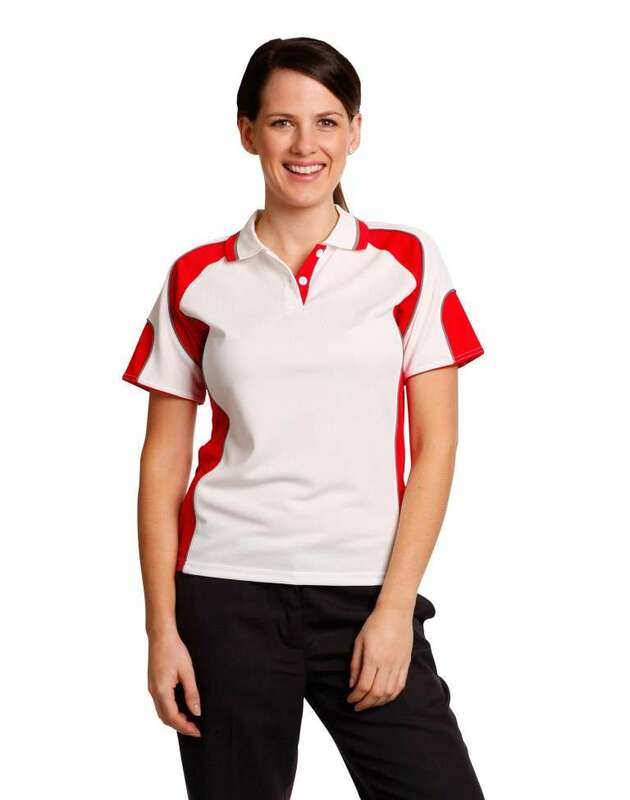 Buying women’s uniforms and polo shirts is now much easier with pettime’s online uniform store. 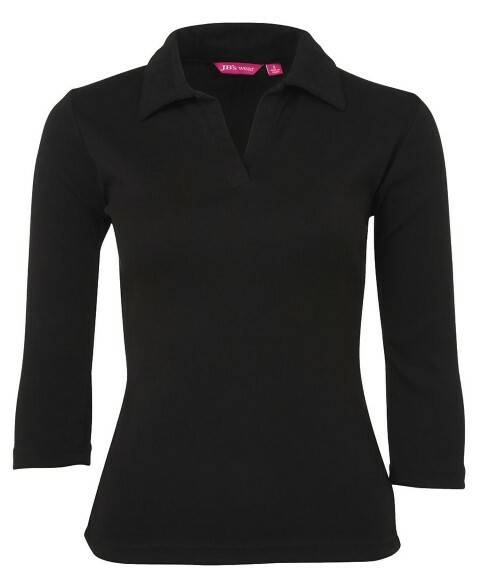 Here you will find an extensive range of polos shirts for women of all sizes. Many of our polo shirt styles are also available for men, and often for kids so you can fit the entire army. In addition to providing both tiny women’s fits, we also endeavour to cater for women’s generous fit sizes. 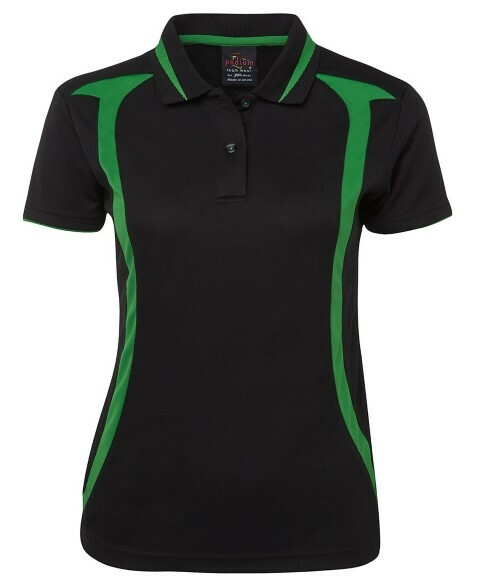 So, no matter whether you want a size 6 or a size 26, Uniform Choice online uniform store is the place to find it. 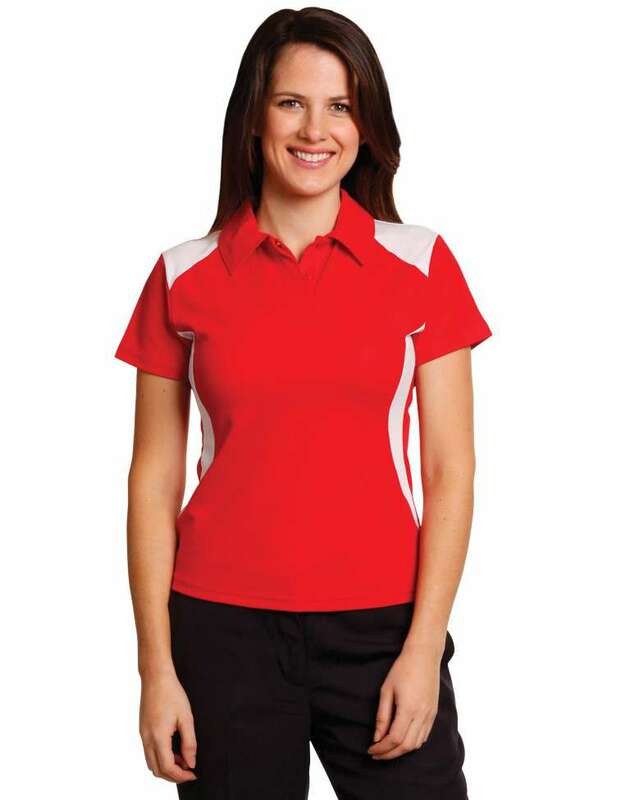 This is partly why we are Australia’s preferred uniform supplier. 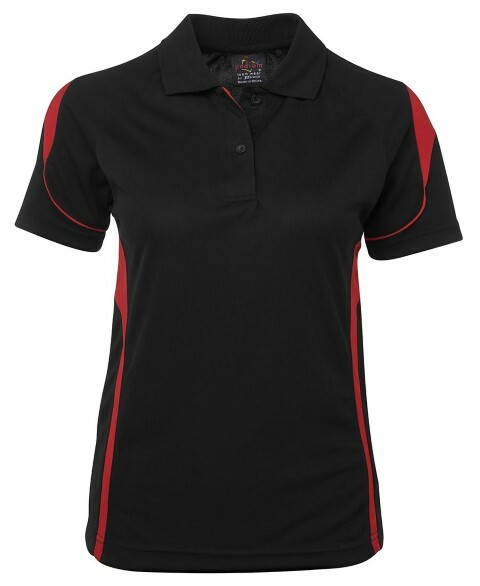 In addition to offering large size range for women, we also offer polos with numerous colour options. 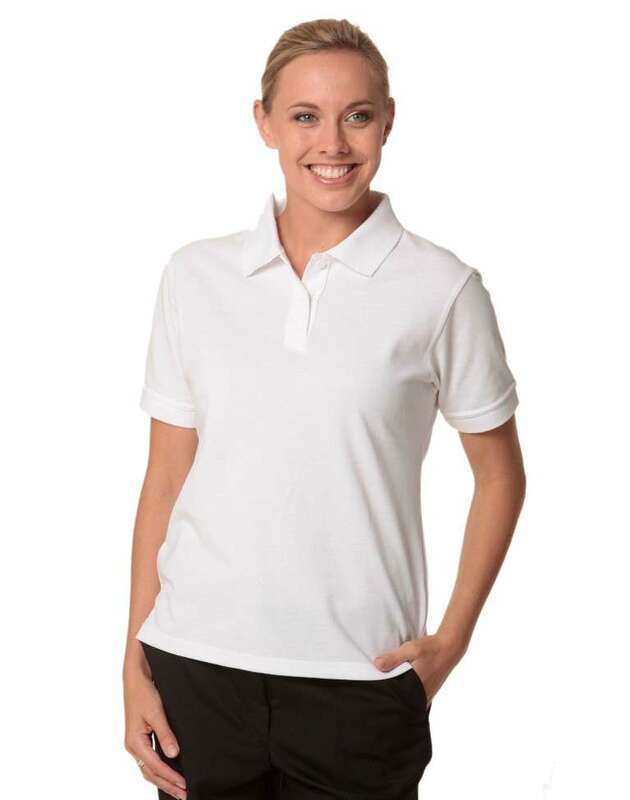 Here at Uniform Choice, we believe that women deserve to have a choice, not only in size, but also in colour of their polos shirts. What fabric to choose, will depend on what business you are in, and what features you want from your polo as every fabric has its own advantages and disadvantages. For example, cotton provides highly exceptional benefits, as well as some disadvantages. This scenario is also true for cotton blended fabrics such as poly-cotton. Choosing the right fabric for your uniform is important. If you are not sure what would suit to your business, feel free to contact us. 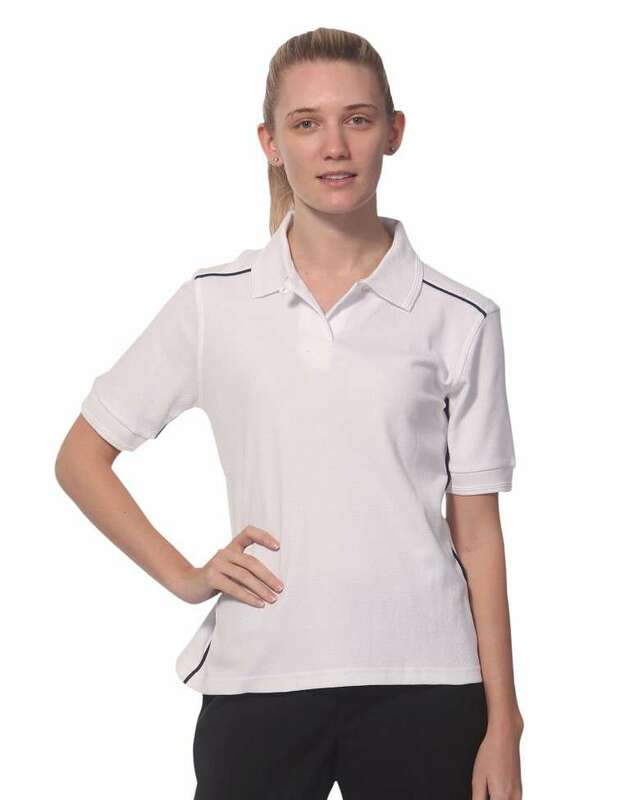 Our online uniform shop offers many stylish cotton polo shirts for women at affordable prices. 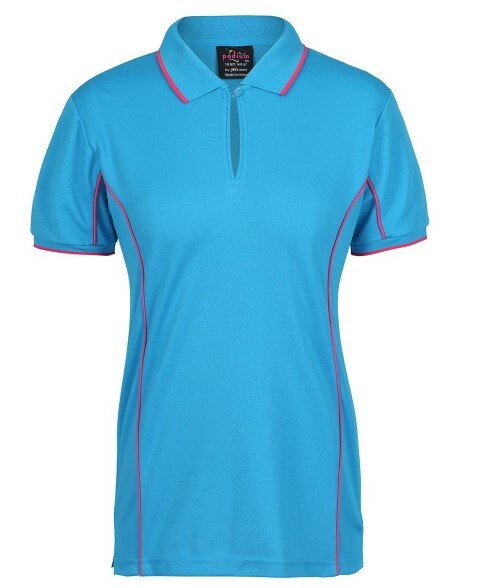 Our women's cotton polo range comes in many colours including pink, blue, green, black, brown, red and many more. These cotton polos comes in size 8, 10, 12, 14, 16, 18, 20 and size 22. 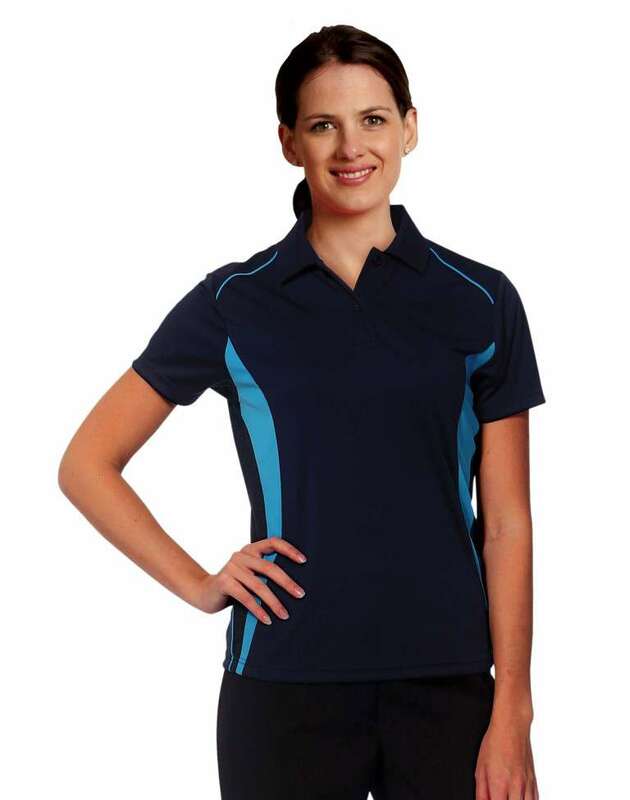 We offer one of the most exciting range of stretch polo shirts for women in Australia. 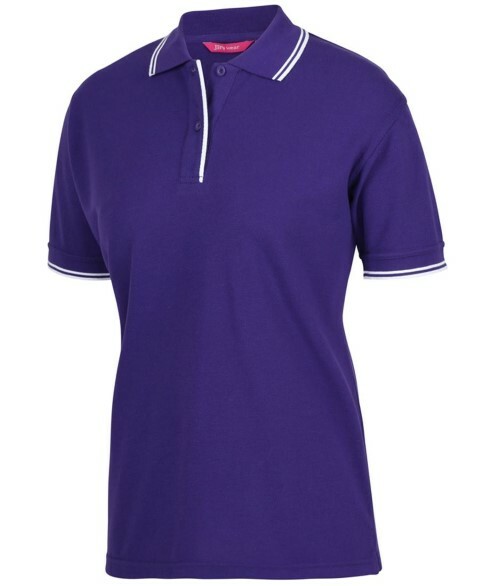 Our stretch polo range comes in many exotic colours including french blue, lemon, light pink, purple, spring blue, and more. 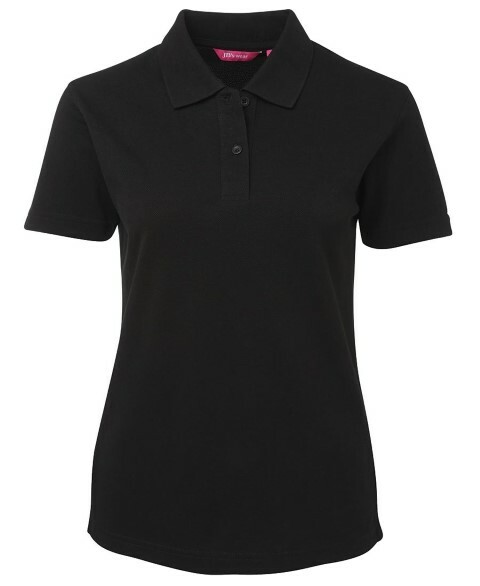 Similarly, the women's stretch polos are available in wide size range from 8 to 22. 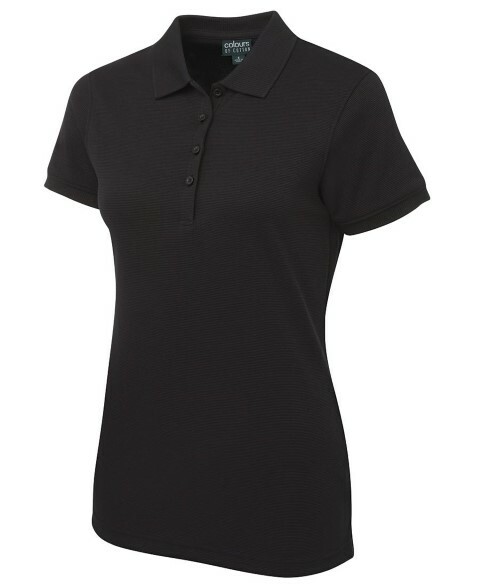 These polos provide a stylish uniform option for women. 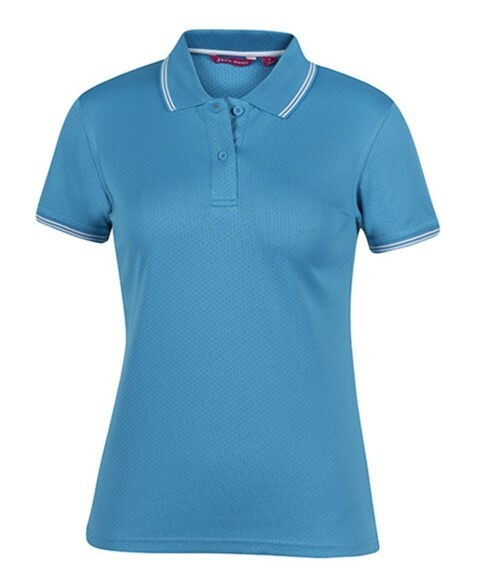 One of the reasons as to why Uniform Choice is fast becoming a leading supplier of quality sports polo shirts for women is that, we have huge range of styles to choose from. 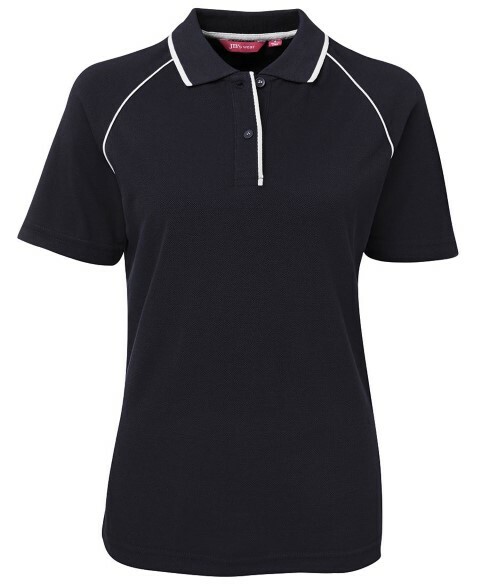 We offer single tone sports polos, as well as two and three tone colour options. 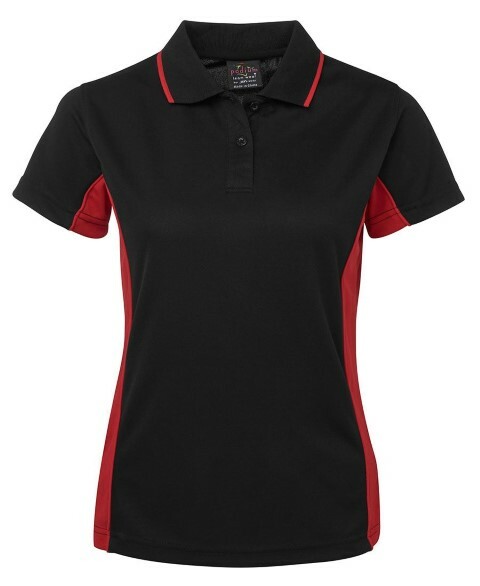 Most of the women's sport polos are fitted so they look sharp, and stylish. 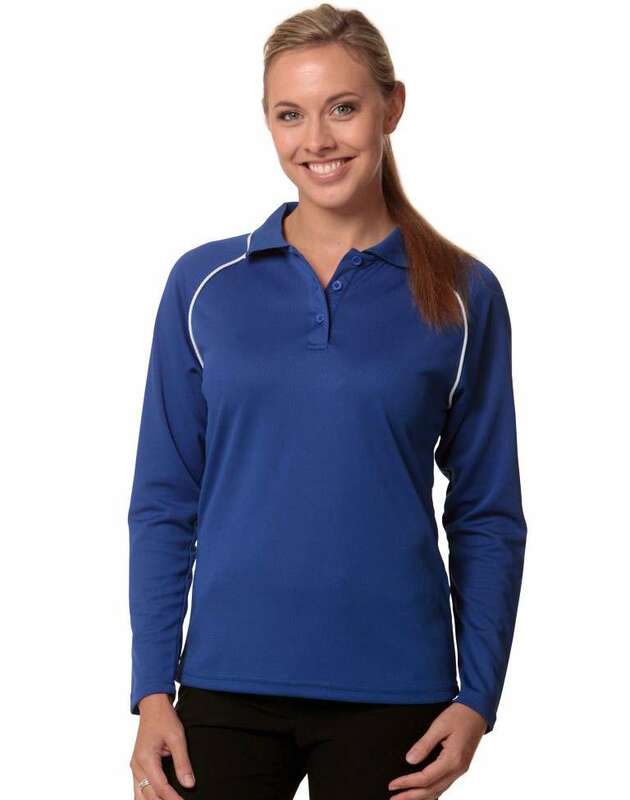 While we have many styles under the uniform category, we also have many styles of women's sport polos in our Sportswear section. 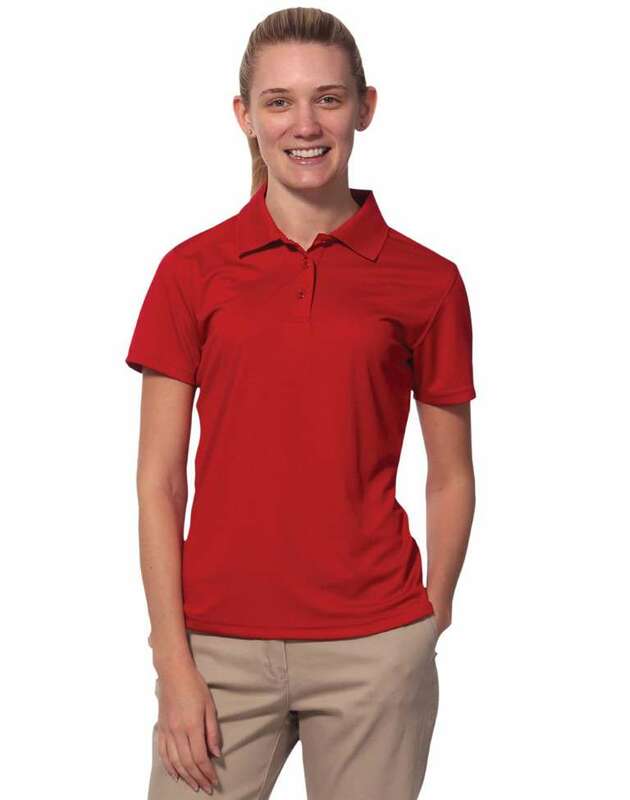 Here at uniform choice we understand that some women prefer to wear polo shirts with pockets. 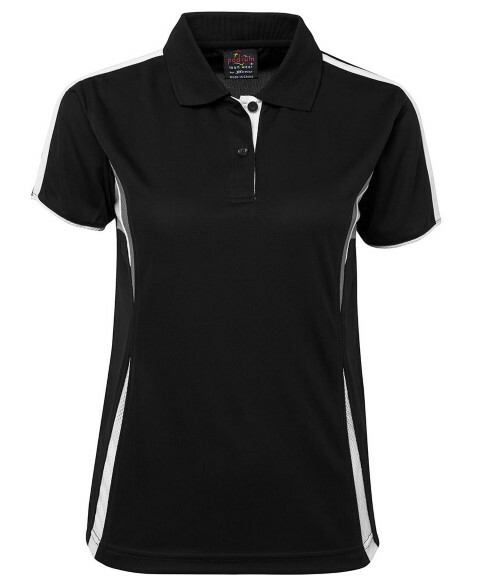 While many of our women's polos come with a loose pocket, we can add more pockets if desired. We also offer sewing service, which might be handy for you. 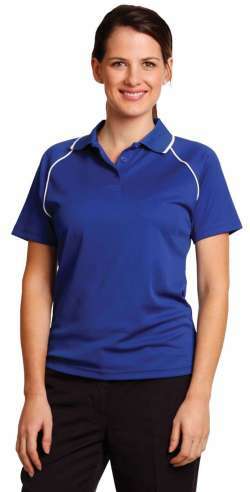 Uniform choice is proud to offer you online embroidery and screen printing service. When you add an item to the cart, simply check the decoration option, and add your decoration at the cart. It’s that simple. There is also a section where you can create your text decoration, or upload your existing logo design. You can also have employee names embroidered on the garments. You can also choose to add screen printing online to your items. The process is much similar. However, if you are not sure how to add your decoration, please contact us, or chat with us live. You can find the chat tab on the bottom right of our home page. 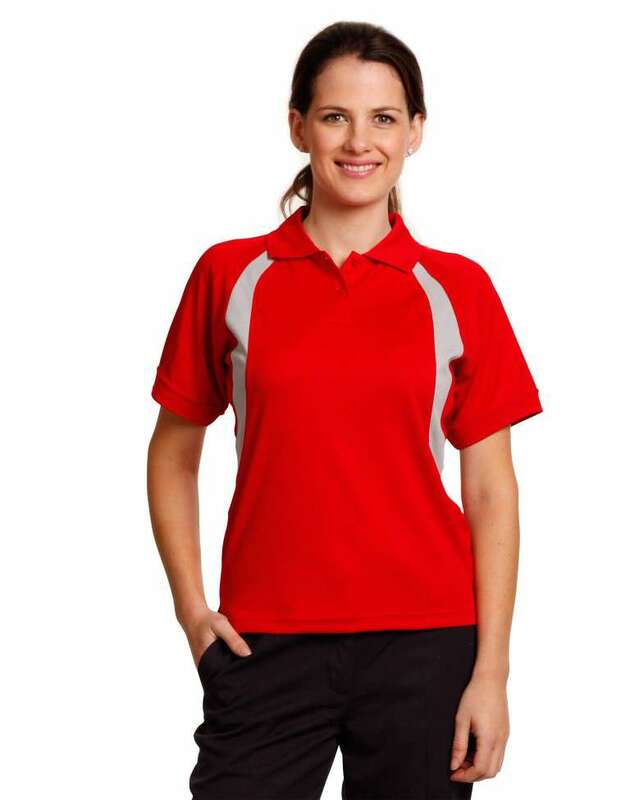 Uniform Choice is proud to offer you Australia-wide service. 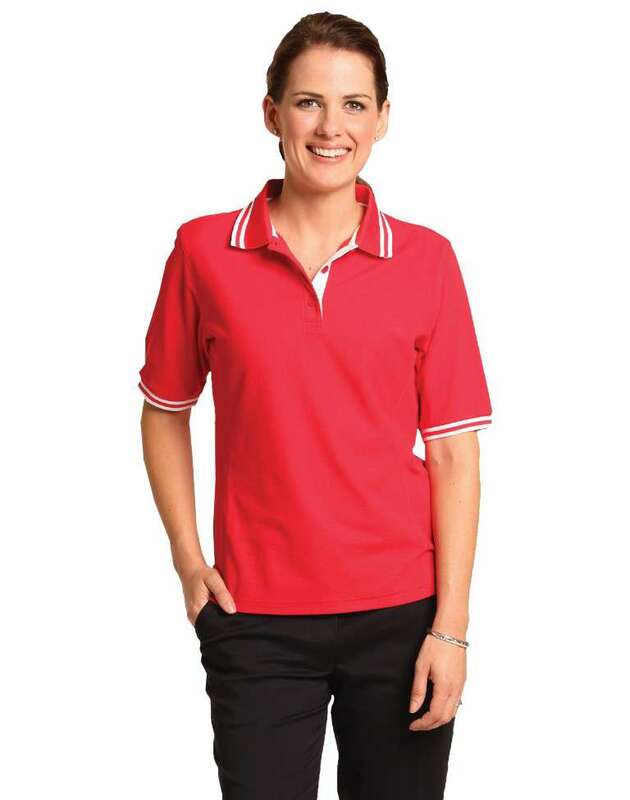 So, no matter which part of Australia you are in, you can order your uniforms online and have it delivered to your business.